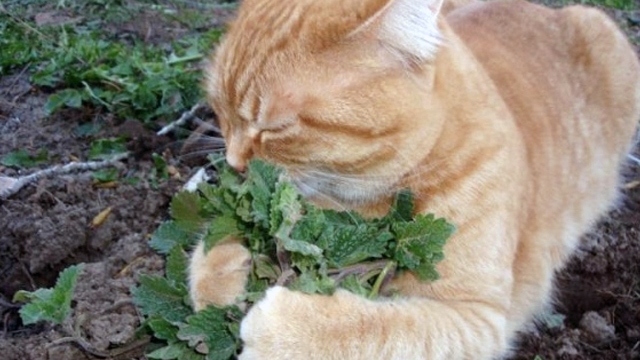 What is catnip, really? 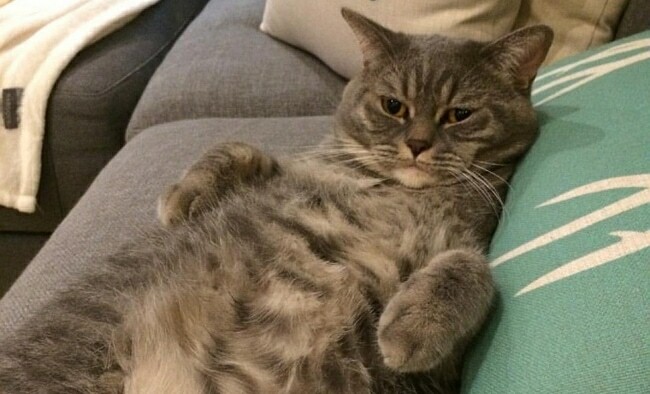 We all know it has quite the effect on some cats, but why exactly? 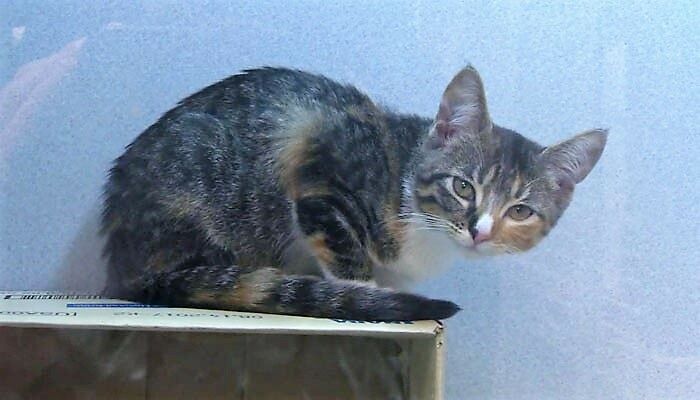 And what are the other properties of catnip? Find out here. 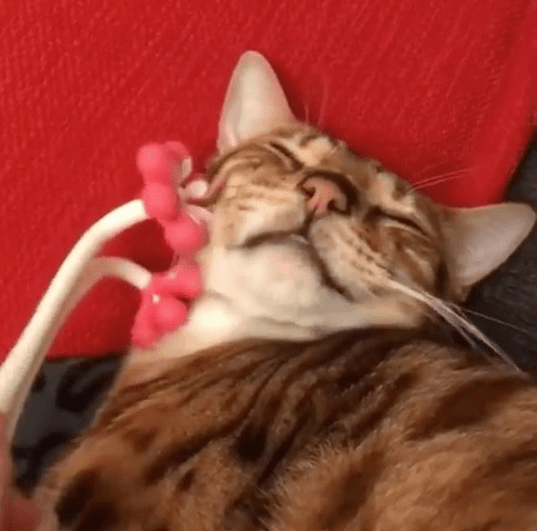 This cat is beyond content getting a massage from a device that resembles flowers. 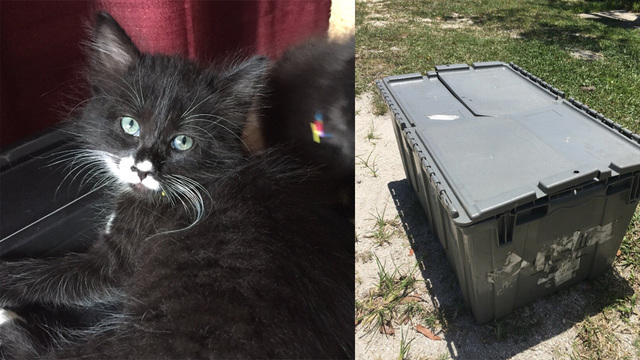 “Some of them were laying so still on their side I was afraid we were going to lose them,” the director of the Southeast Volusia Humane Society, said.